Any appliance with a screen size greater than 10cm x 10cm such as monitors, televisions - both box (CRT) and flat (FPD types), laptops, notebooks and tablets are categories as screens. 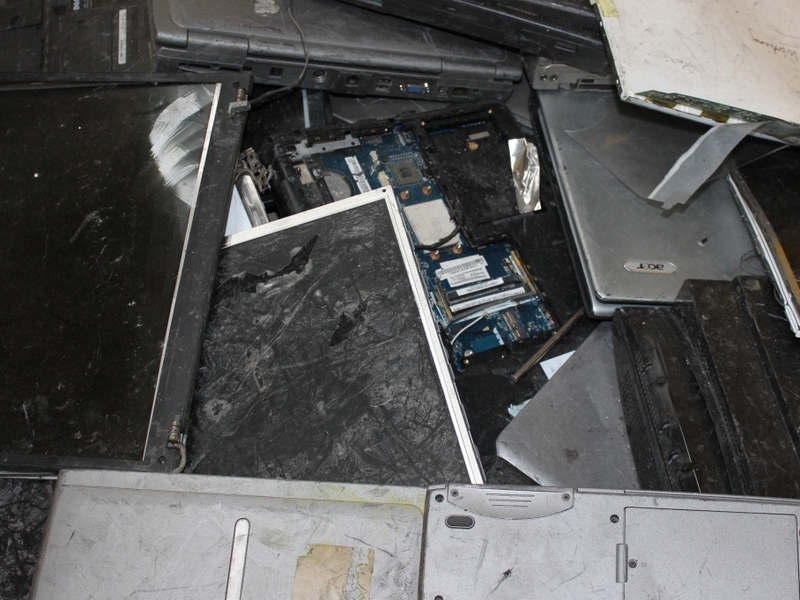 Please note that screens are considered hazardous waste and require separate handling and consignment notes. Please contact KMK for further information.